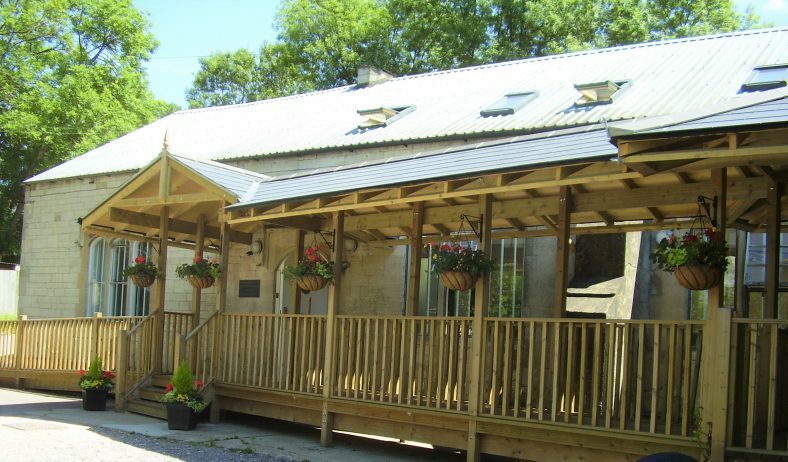 The vision and business idea behind The Exchange is simple: the provision of a high quality community venue at affordable prices for use by community groups and the general public, subsidised by the rental income from affordable workspaces for a diverse group of local social enterprises, charities, freelancers and other independent professionals, all working together in a shared communal setting. We offer spaces for people who want to work for themselves, just not by themselves! A dedicated desk space is available in our sociable shared office for as little as £7 a day. Grow, network and place yourself in a hub of like minded people in the centre of Stroud. 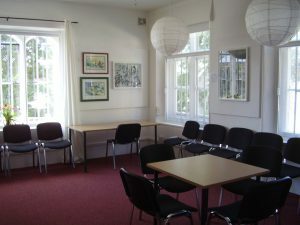 The Exchange also has a fabulous meeting room and Hot Desks at £12 per day inclusive of tea and coffee.